This entry is part 27 of 29 in the series Bookshelf. 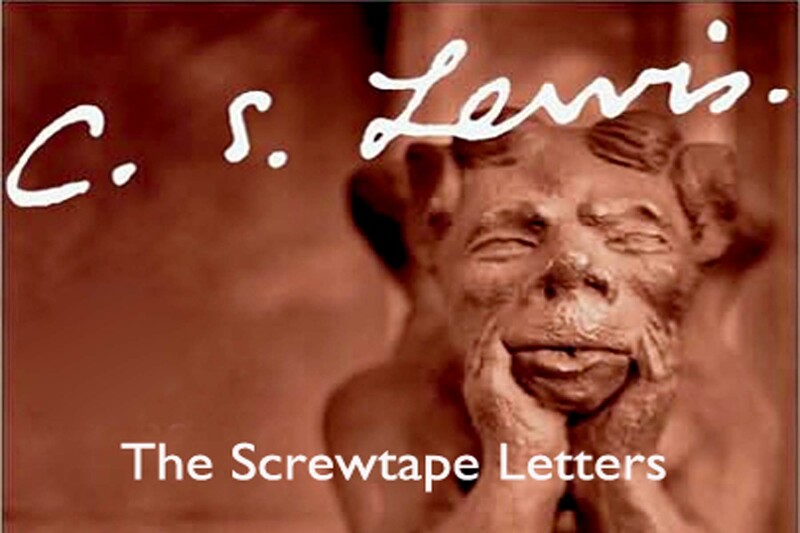 The Screwtape Letters is a Christian apologetic novel by C. S. Lewis. It is written in a satirical, epistolary style and while it is fictional in format, the plot and characters are used to address Christian theological issues, primarily those to do with temptation and resistance to it. In this humorous and perceptive exchange between two devils, Lewis delves into moral questions about good vs. evil, temptation, repentance, and grace.